There are a number of different cleaning jobs in Australian mines and the choice of career can be varied. Here, you can learn about these positions and what the cleaning job in the mine are all about. The mine janitor is also called the “dryman”. He or she is responsible for keeping the mine clean. The work may include sweeping, mopping, cleaning up spills and keeping the bathrooms clean. Janitors may also be responsible for keeping the on-site offices clean. Much depends on the type and size of the operation. Like other cleaning jobs, this is an entry level position that requires minimal education and training, although hiring managers may prefer applicants with janitorial experience, even if the experience was gained outside of the mines. The mechanic`s helper cleans equipment and tools. He or she works alongside the mine mechanics assisting with repairs, changing oil and performing tests. If you like to work around vehicles, this may be an entry-level position to consider. Some helpers are eventually able to earn mechanics` certifications and advance their careers. In addition to being one of the cleaning jobs in the mines, the laborer position may also entail loading ore, moving equipment and assisting skilled workers. Vacancies in these positions typically fill quickly because experience is generally not required and training is done on the job. Remote camps provide living quarters for the miners, commonly known as ‘dongas’. As a part of the miner`s employment package, their living and sleeping quarters are cleaned regularly by the housekeepers employed by the mining services companies. General cleaning experience may be helpful but is not usually required for these entry-level positions. Housekeepers are sometimes expected to fly in and fly out with other mine employees. Many remote mining sites also have kitchens and dining areas for the miners. Depending on how the operation works, there are sometimes positions for cleaners to work specifically in the kitchen or dining areas. These positions are among the cleaning jobs in the mines located in remote areas. Other large operations may have kitchen or dining areas on site, but the general janitor may be responsible for keeping those areas clean. 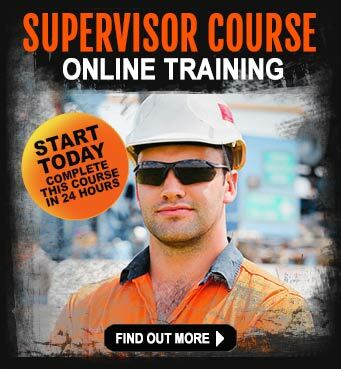 Cleaners are not the only entry-level jobs in the mining industry. There are many different kinds of helpers and assistants. 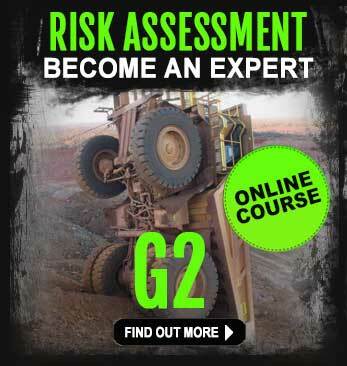 Training for these positions is available outside of the mines. 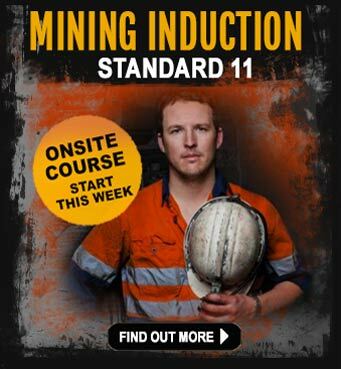 The many training courses offered through iMINCO will not only equip you to work in the mines, but will also give you an idea of what it is like to work at a mine site. 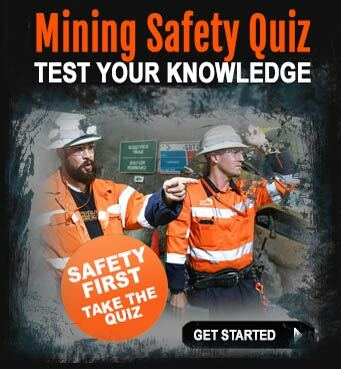 This could help you decide if cleaning jobs in the mines or other positions are right for you.